Email marketing is a great way to expand your audience and grow your business. 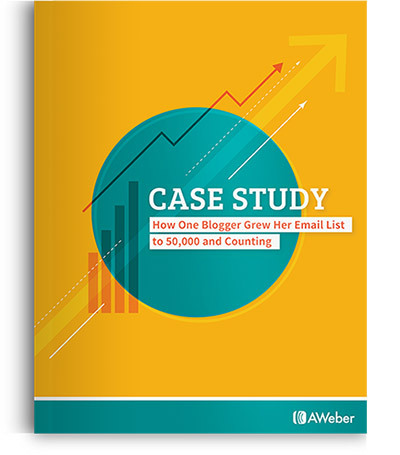 Find out how one blogger used email to launch her blog, grow her readers and monetize her online business. You’ll also get three valuable takeaways for growing your own email list. "My subscriber list (50K+) is the most valuable part of my online business. I use email marketing to create a deeper relationship with my readers, and also to share products/services that I've found useful myself. By far, when I am promoting a product, sending an email to my list gets the best results."